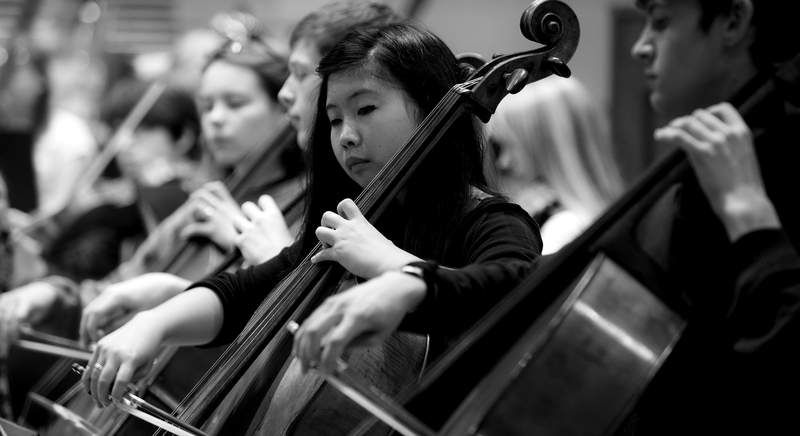 And get closer to the orchestral energy and passion of NYO! For more information on supporting NYO, please contact Ariana Musiol, Head of Individual Giving, at a.musiol@nyo.org.uk or 020 7759 1888. As of summer 2018, we have moved! Please make all postal donations payable to The National Youth Orchestra of Great Britain and post to the attention of Ariana Musiol at 10 Great Turnstile, London WC1V 7JU. Any post sent to our previous address (Somerset House, WC2R 1LA) is being re-directed to our new office. If you have any questions or concerns, please be in touch. Thank you! NYO is able to accept tax-deductible donations from US donors in partnership with CAF America. Please visit the 'Give Now' page at CAF America’s website at www.cafamerica.org to get started, or click here. Thank you for your support.